 Cypress Ridge Golf Course is an award winning golf course located on the Central Coast of California. Nearby San Luis Obispo and Pismo Beach. 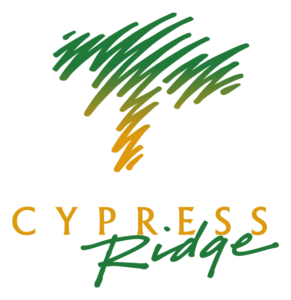 Located in Arroyo Grande, Cypress Ridge has a beautiful course layout that has many elevation changes, ocean views, and stunning Cypress trees. 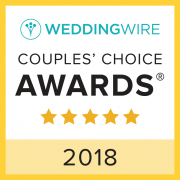 We are a Peter Jacobsen Signature course. Come see why so many people love playing Cypress Ridge.